Eddie Gilbert & a Mystery Partner battle Barry Windham & Ric Flair. 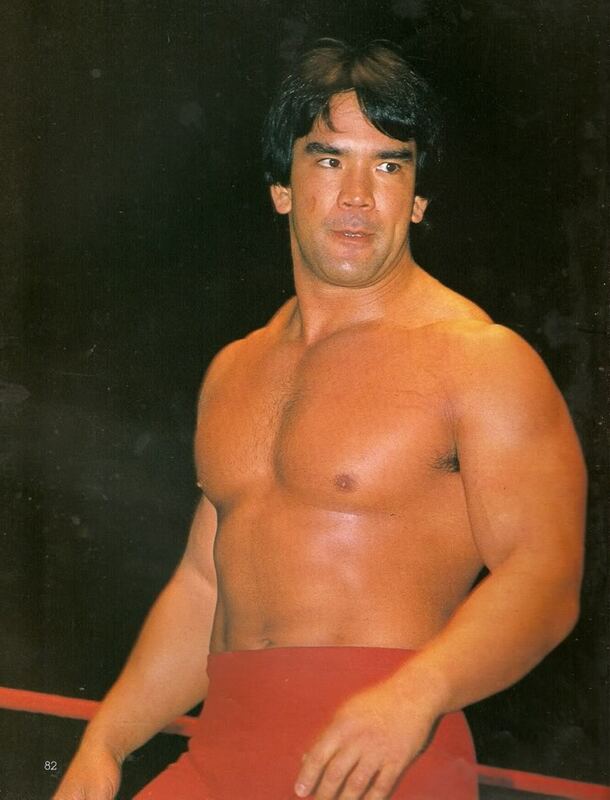 The Nature Boy is shocked to find out that it’s his longtime rival, Ricky “The Dragon” Steamboat! After his arrival to WCW, Steamboat and Flair would go on to engage in a series of historical (and critically-acclaimed) matches for the NWA World Heavyweight title. ← Arn Anderson to Maintain the Legacy of the 4 Horsemen in AIW!